The Door Switch – The Door Switch is an over the door sensor that helps in alerting behavioral healthcare staff when an inpatient attempts self harm. A top of the door safety alarm that notifies attending nurses when there is an inpatient hanging suicide attempt. Due to the rising trend of inpatient suicide, behavioral health facilities are being urged to protect their doors. WARN OF SENTINEL EVENT SUICIDES. alarm immediately notifies attending staff of a hanging suicide attempt. The Door Switch is the only door sensor that extends above the top of the door. Numerous national testings and developments have made “The Door Switch” a premiere ligature resistant product for top of the door protection, with a finely tuned sensitive pressure switch that runs across the top of the door and eliminates hinge points. 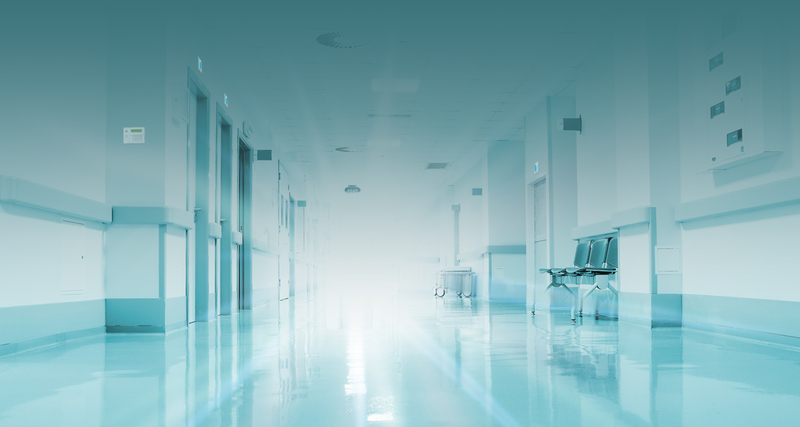 Our team of special engineers have personally tested and created “The Door Switch” to easily retrofit with most of the standard doors throughout the United States of America (U.S.A.) and have passed hospital’s standard inspections for smoke doors. Though no one product can claim it is 100 percent suicide proof, we can confidently help our customers “Make the Switch” to the best product on the market for top of the door coverage, minimal false alarms, and ensuring patients’ privacy. The Door Switch™ is 100% compliant with the guidelines set forth by the OMH. See page 33 of the OHM official Patient Safety Standards Guidelines here. Due to the rising trend of inpatient suicide, the Joint Commission is urging behavioral health facilities to protect their doors. The Door switch by itself is an over the door sensor that helps prevent patient self harm. Find out more about this rising concern, click here. While acute patients within the inpatient setting are carefully monitored by the nursing staff, The Door Switch provides an added level of protection and peace of mind with its top of the door pressure switch. While still ensuring the patient privacy, The Door Switch helps keep patients safe from self harm with a 24/7 monitoring system. In behavioral health facilities, the patients safety and life are the top priority. 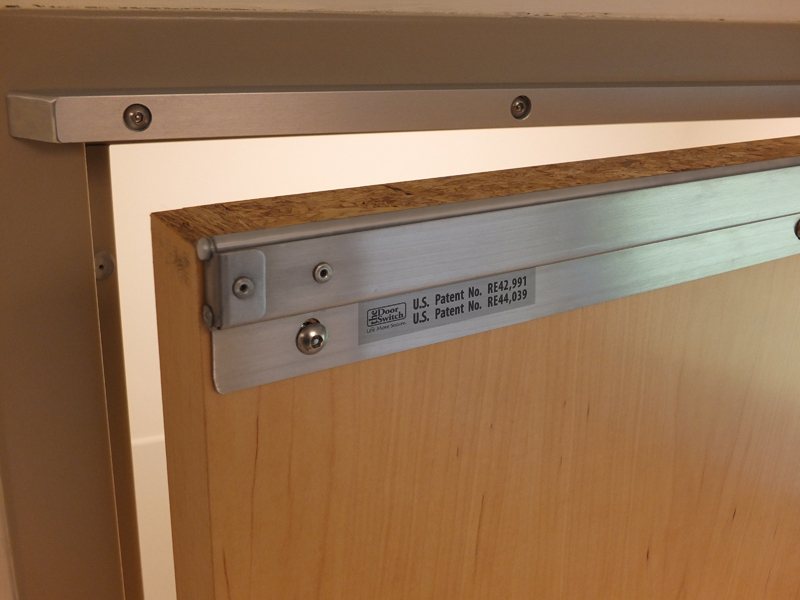 Due to the number of over the door hangings, facilities are looking to safeguard their patient and bathroom doors for maximum patient safety, while also providing a comfortable living environment. The Door Switch provides top of the door coverage with a pressure sensitive switch monitored by an alarm system.